So you just got your fancy new Windows 10 PC for Black Friday or Christmas and Microsoft is telling you that you should put on a password… Well, should you? Yes! But, Don’t forget to take some notes! So when you set up a Microsoft account you have to have a password in the beginning to set up the account in the first place. The password usually has to be alphanumeric with uppercase and lowercase letters and numbers, this combination creates your secure key to the Microsoft network. After you set up a Microsoft account, Microsoft may ask you to set up what’s called a security pin a PIN number very similar to your ATM is typically 4 to 8 digits long and is not the password for the Microsoft Account. The pin number is only to access your PC. So if you take your computer in for repair work to be done you will need to know your password not your PIN number, because a computer tech accesses your computer at a root system level meaning at the highest administrative level, so they’ll need your full password. 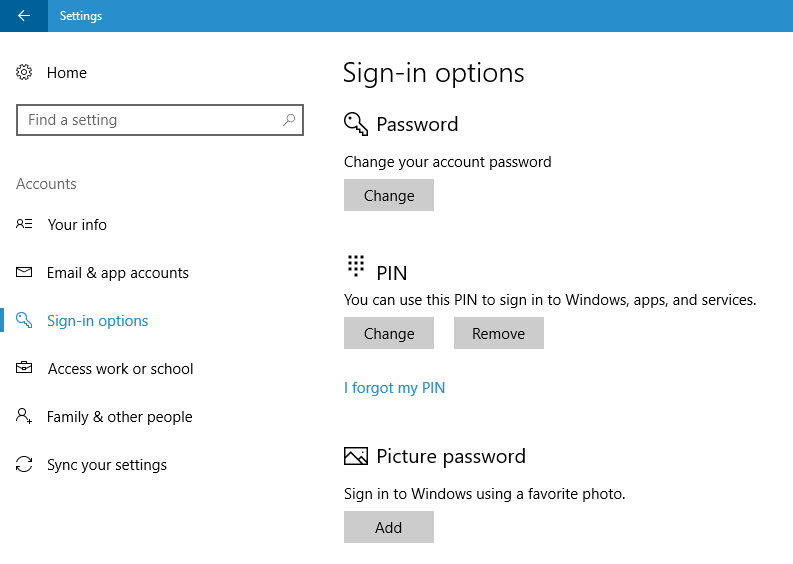 Make sure that when you set up your Microsoft account you not only jot down the password you set up but you also do the pin number for your computer remember your PIN is only for signing in for daily use it does not replace your Microsoft account password. A PIN number, a picture password, or a pattern draw, all work in a very similar way, they create a shortcut inside of your computer that’s only valid on that one particular machine.